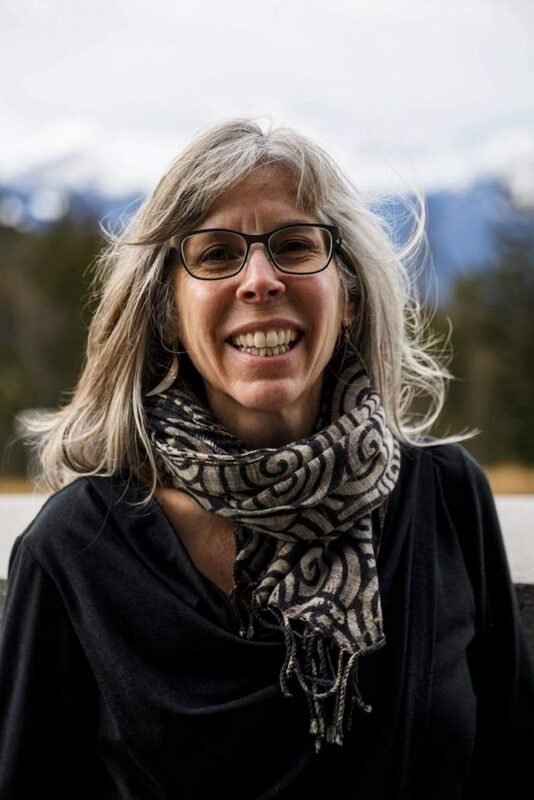 Helen Rolfe is an award-winning author, and professional writer and editor in mountain literature and mountain safety. Rolfe lives in the Canmore, Alberta, with her husband and teenaged daughter and son. Honouring High Places: The Mountain Life of Junko Tabei (Rocky Mountain Books 2017) is Rolfe’s second book; Women Explorers: One Hundred Years of Courage and Audacity (Heritage House Publishing 2003) is her first. 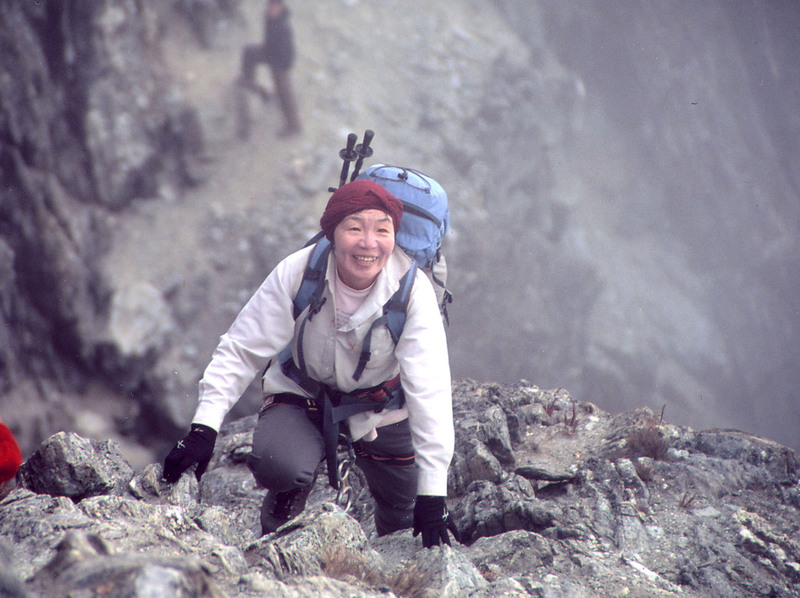 Japan’s Junko Tabei was the first woman to climb Mount Everest and to complete the Seven Summits, both significant events in mountaineering history. Raised in a strict Japanese culture, Tabei’s climbing feats broke the norm for women in her country and worldwide. Her role as a national hero after Everest enabled Tabei to be an influential spokesperson for mountain culture and the environment. She focused heavily on preserving natural places in Japan and abroad. When the 2011 Fukushima nuclear disaster struck, she facilitated climbs on Mount Fuji for the Japanese youth who suffered great loss of family; these organized climbs still occur today. Fuelled by the love of exploring new places, Tabei shaped her entire life around climbing. She passed away in 2016 at age 77. Tabei felt that all summits were worthy of ascent, which led her to climb the highest peak in more than 73 countries. The evening’s presentation by Helen Rolfe focuses on the writing process of Honouring High Places, the first English telling of Tabei’s life. The production of this book was a unique experience that involved a triangle of conversation between Tabei, Rolfe and translator Yumiko Hiraki. Mixed with readings, stories of recent travels to Japan to meet the Tabei family, and a slideshow, this presentation shares the human element of both the climber and the writer.